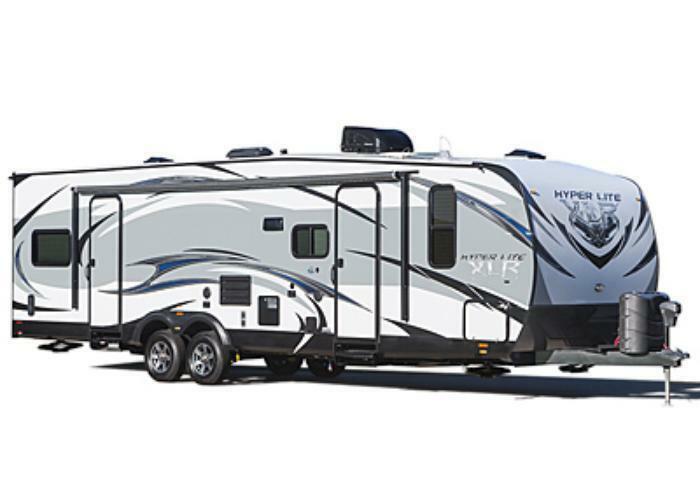 Forest River is recalling 55 model year 2017 XLR ToyHauler trailers, model XLT26HFS. The federal placard incorrectly states that the rear tire pressure should be 50psi, when the tires should actually be inflated to 80psi. The incorrect information may cause the operator to underinflate the tire, potentially causing tire failure, increasing the risk of a crash. Forest River will notify owners, and dealers will install a corrected federal placard, free of charge. The recall is expected to begin on July 3, 2017. Owners may contact Forest River customer service at 1-574-642-0432. Forest River's number for this recall is 45-05032017-0398.